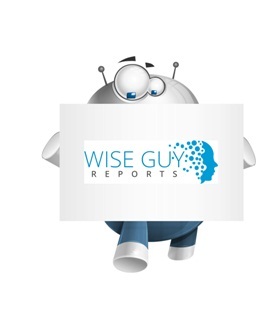 Wiseguyreports.Com Adds “Water Recycling System – Global Market Growth, Opportunities, Analysis Of Top Key Players And Forecast To 2025” To Its Research Database. Water recycling is the process of treating waste water and reusing it. Recycled water can be reused for the same process, for irrigation or as an alternative to mains water in wash-down applications. Water recycling systems will vary according to the quality of waste water to be treated and the intended application for the water. Demand for potable water is witnessing an exponential increase every year, with rising population and pollution levels. Rivers and lakes that have conventionally been sources of drinking water for people are also being affected by alarming levels of pollution. Water treatment units are affordably priced to enhance their reach across varied economic strata of consumers. Growing health awareness in most regions is predicted to enhance market growth over the forecast period. In 2018, the global Water Recycling System market size was 24100 million US$ and it is expected to reach 42200 million US$ by the end of 2025, with a CAGR of 7.2% during 2019-2025. This report focuses on the global Water Recycling System status, future forecast, growth opportunity, key market and key players. The study objectives are to present the Water Recycling System development in United States, Europe and China. 12.15 Watts Water Technologies Inc.